California legislators want to stick state taxpayers with the bill to build charging stations for electric vehicles that are hardly driven by anyone, even in California. 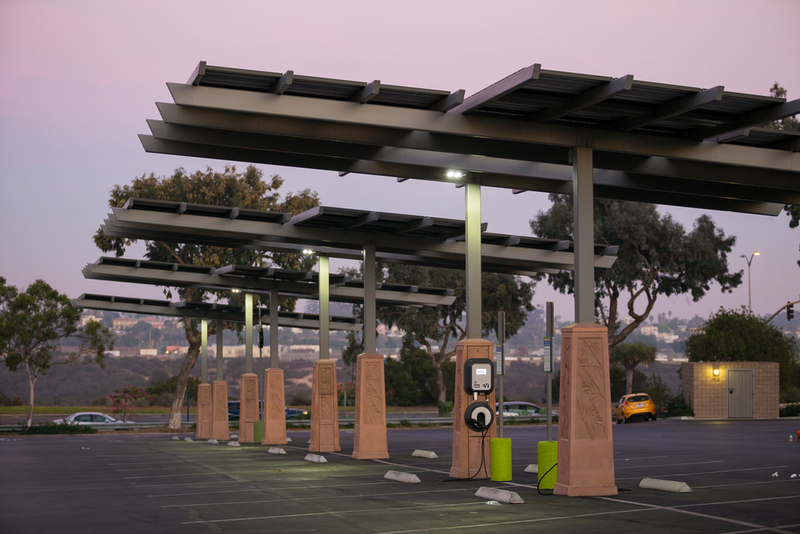 According to a November 2016 report from the California New Car Dealers Association, the plug-in hybrid and electric vehicles that would use these taxpayer-funded charging stations together represent less than 4 percent of the auto market in California. The Environmentalist Left often touts electric vehicles as an environmental savior, but what they won’t tell you is that building electric vehicles comes at a great environmental cost. It appears the Environmentalist Left wants electric vehicles to come at a greater taxpayer cost as well.